Each September, the Colts have made a habit of going undefeated at the annual Delbarton Invitational. 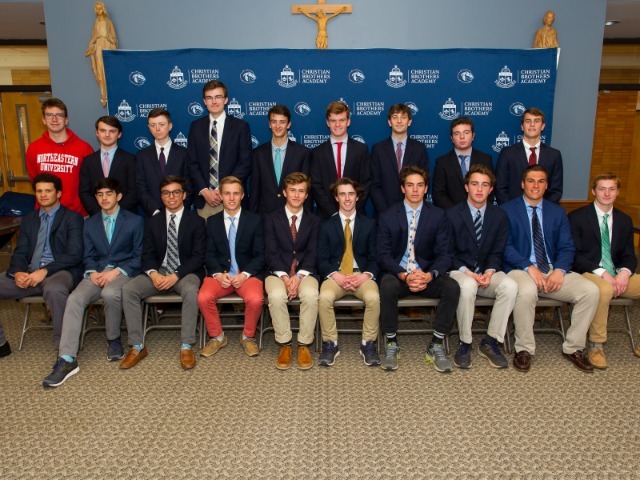 For the third consecutive fall, CBA won both of its contests to be crowned champions of the four-team invitational. The Colts first faced La Salle College High School (PA) on Saturday, where they jumped out to an early 2-0 lead thanks to Connor Anderko and Dominic Bellomo. La Salle made it interesting by scoring in the 70th minute, but Daniel DeSanctis netted a goal two minutes later to seal the 3-1 win. 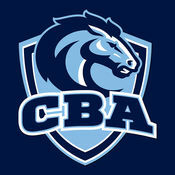 CBA returned on Sunday for a showdown with Chaminade (NY), who the Colts have also played in each of the last two years. The Colts didn't waste any time scoring, netting a fourth minute goal from Jack Gill. Luke Pascarella, Joey Lozowski and Zach Giglio each scored to give CBA a comfortable 4-0 lead. Chaminade added a late goal to make the final score 4-1. 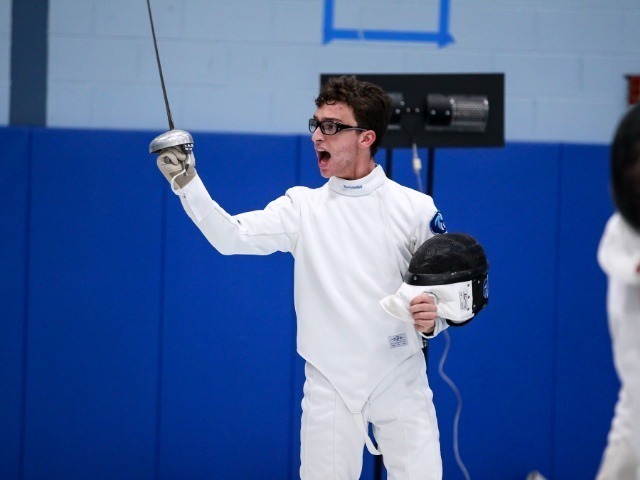 "Delbarton hosts a first class showcase with quality teams from the tri-state area. 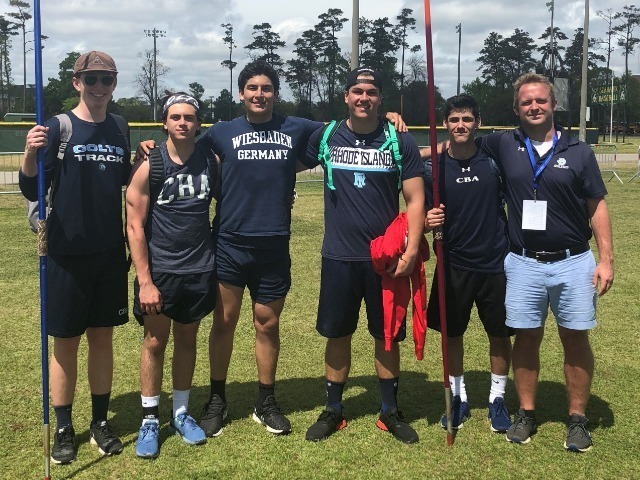 Best of all, our players get exposure to some of the top college coaches from the northeast," head coach Tom Mulligan said. 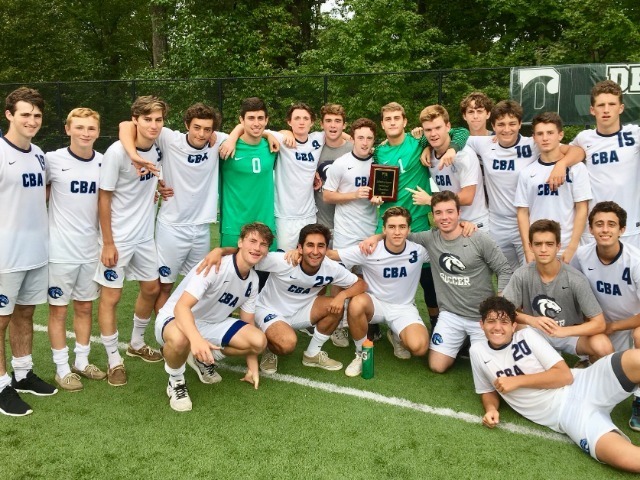 "CBA always seems to rise to the level of competition and these games against out-of-state ranked teams provide us with experience that should pay off come the postseason." 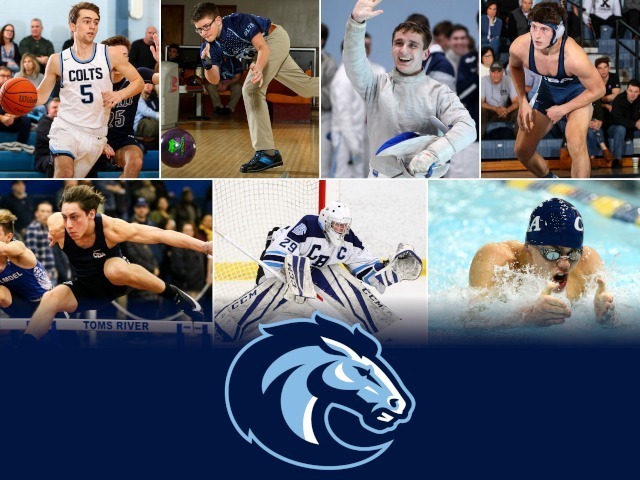 The Colts are off to a 7-1 start on the season, with their only loss coming to nationally-ranked number one St. Benedict's Prep. CBA has been ranked in Top Drawer Soccer's FAB 50 national rankings, currently sitting at number 38.